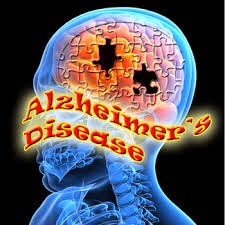 AZ PIANO REVIEWS: MUSIC & ALZHEIMER'S - "Alive Inside!" - Play Piano! 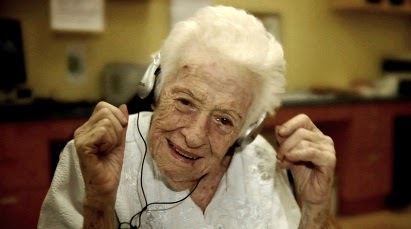 MUSIC & ALZHEIMER'S - "Alive Inside!" - Play Piano! 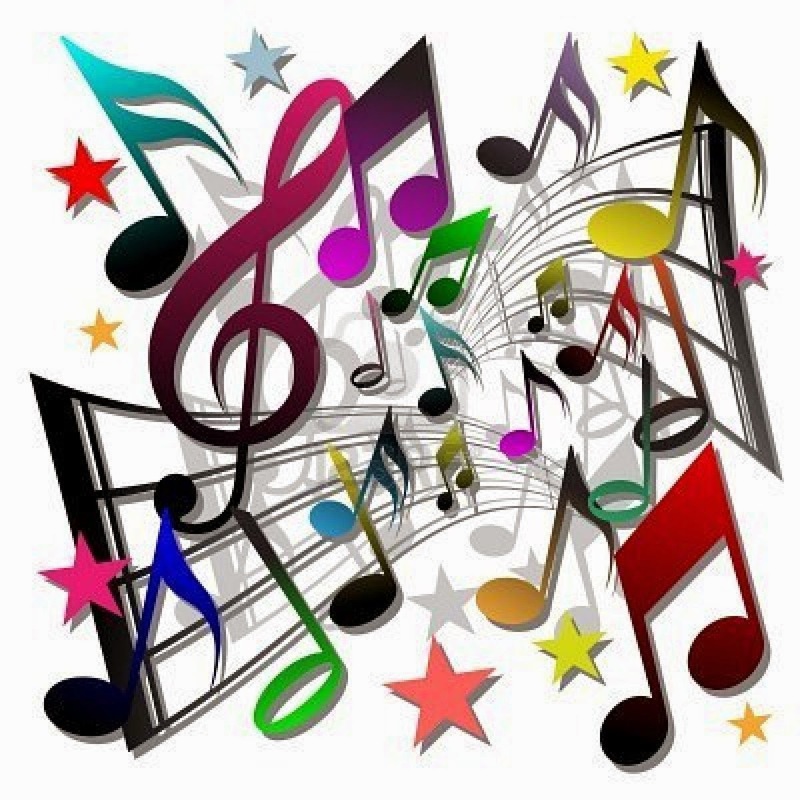 UPDATED REPORT - September, 2018 - Alzheimers & Music Therapy - Alive Inside...unlocking the mind with music! Play Piano! Human beings in the US and in most places in world are living longer....which is a good thing...maybe. With longer life expectancy, people experience more health issues for themselves and with others in their family and circle of friends. One of the most devastating diseases that has become center stage in the last 20 to 30 years is Alzheimer's disease which is a severe form of dementia or memory loss. What I am talking about is the slow loss of one's own day to day and/or longer term memory concerning the things you have done years ago or as recently as one minute ago. As that memory loss gets worse and progresses, it can become an advanced form of Alzheimer's disease which takes away all, or nearly all of of your memory...past, present, and future, until you die of the disease and its complications. The effects of this issue on family members is frequently devastating to all involved and unfortunately there is no cure for Alzheimer's at this point. There are millions of people in the world right now who have some form of dementia memory loss and may not know they have it (because they can't remember what they don't remember!) and the health costs to deal with it are staggering because a number of these people can live with this disease for many years until they are a very old age and treatment and care continues to escalate in cost, time, and energy with many families being unable to financially (and mentally) cope with it all. If you are dealing with this situation in your family then you know exactly what I am talking about. I have personally experienced Alzheimer's disease within my own family and have seen "first hand" what it does to close family members. It can create so much tension, frustration, anger, loss of faith, loss of life, loss of time, loss of money, loss of will, loss of hope, and a sense of sadness that is difficult to explain unless you have "been there." At a certain point the disease becomes so bad and all consuming & encompassing, that the person afflicted with it can hardly be recognized or controlled in action and/or appearance. When that occurs it seems as if nothing can get through to their mind regardless of what you say, how you say it, how many times you say it, or what you do. But in recent years a surprising discovery has been made which has enabled the Alzheimer's patient to become "Alive Again" on the inside of the mind, if just for a short time. That surprising discovery comes in the form of "MUSIC!" It has been known for a long time that the benefits of listening to and learning to play music has had many positive effects on children & adults. That's why I play it, listen to it, and teach it because I know how important music is in helping to create a well rounded mind, body, and soul. It has now been shown that introducing music in a special way to an Alzheimer's patient can help "unlock their mind" to the point where that person can do things that were thought to be impossible just a few short years ago. 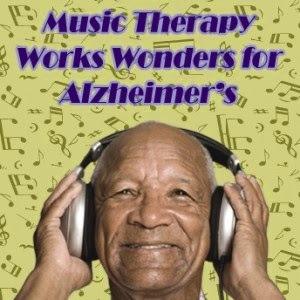 The power of music on a person's mind and well being has always been known, but when it comes to people with dementia and those with a severe form of it such as Alzheimer's, the results of what music can to a person's behavior is simply astounding. It just goes to show how important it is to get good music into your life and the life of family members at an early age so that in later years music can still have a beneficial effect on the mind and help to keep you young! 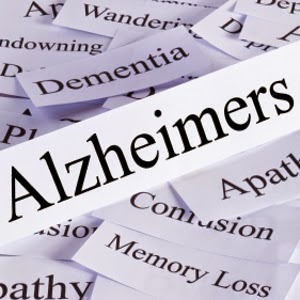 Dementia and the more advanced form of Alzheimer's memory loss is something which is projected to grow among elderly people as the years go on because people are living longer and this disease is getting more attention from health organizations worldwide. Although there are more and more studies being done on this disease with newer treatments, there is no cure. Even if you are the smartest, most active person in good mental and physical health, and you show no signs of permanent memory loss right now, unfortunately it can happen to you just as it has to so many others. I hope that someday soon there will be a cure and/or effective treatment for dementia patients and these people can have their lives back again. But until that time comes, the music that can be brought into their lives at an early age can help stimulate the mind in an old age and bring about happiness to them in ways nothing else can. Take a look and watch the following AMAZING videos of Alzheimer's patients who otherwise would display almost no memory or emotion, and see the incredible effect that music has on these people's minds...it's almost magical! The old people in these videos who seem to be gone (and devoid) in body, mind, and soul, are almost "Alive Again Inside" and are instantly transported to a former dimension where they seem to be "with it" and almost human again. After viewing these videos you should never underestimate the Power of Music in the lives of yourself, children, and your parents no matter what age you are now, and be sure you take every possible opportunity to learn and play music, especially piano. 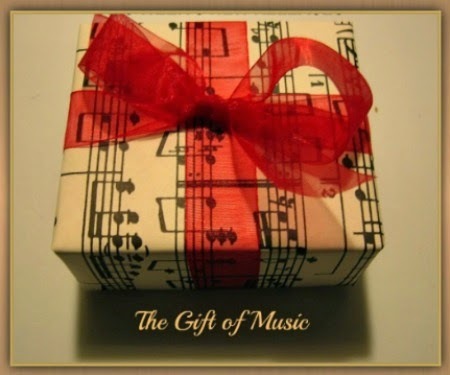 Music is a gift that "keeps on giving" like no other gift in the world!